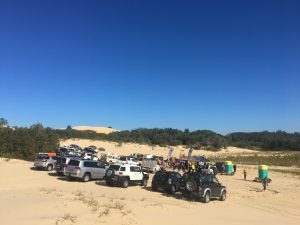 Our club participated in the Annual Camp Quality fun day at Stockton Beach again this year. 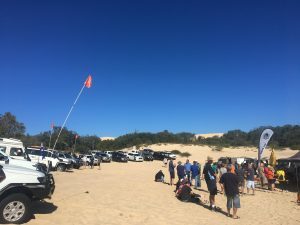 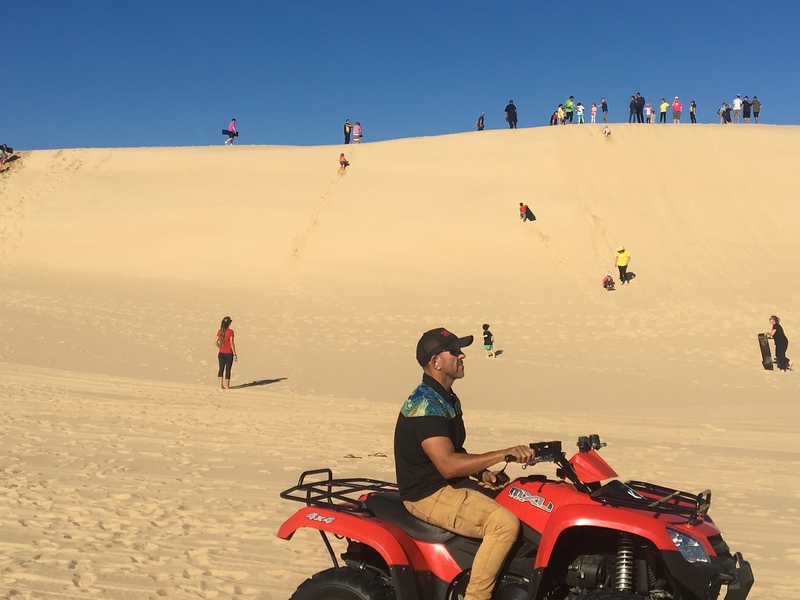 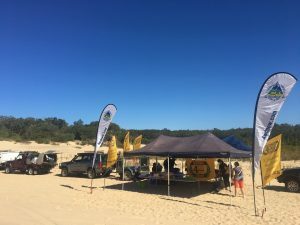 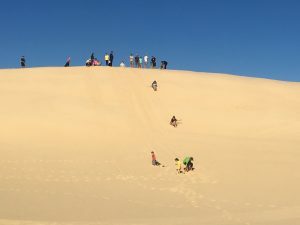 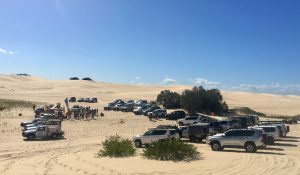 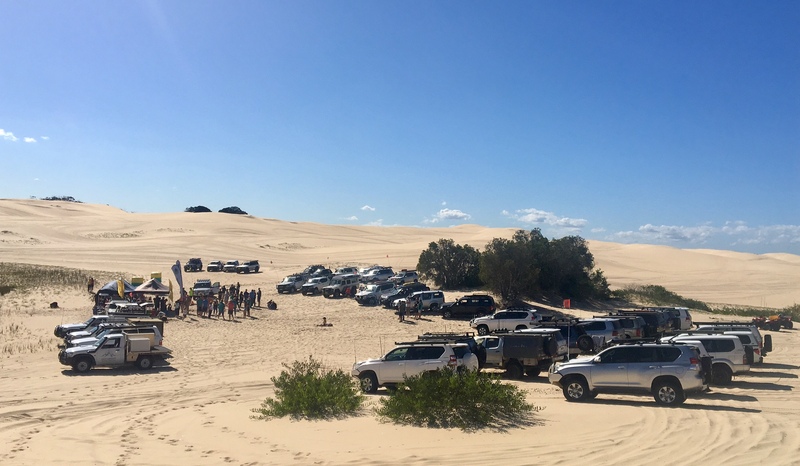 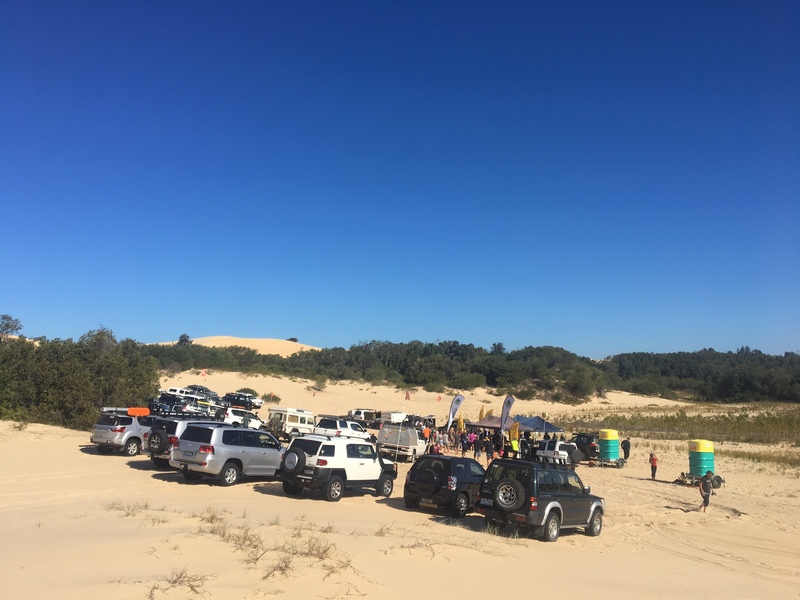 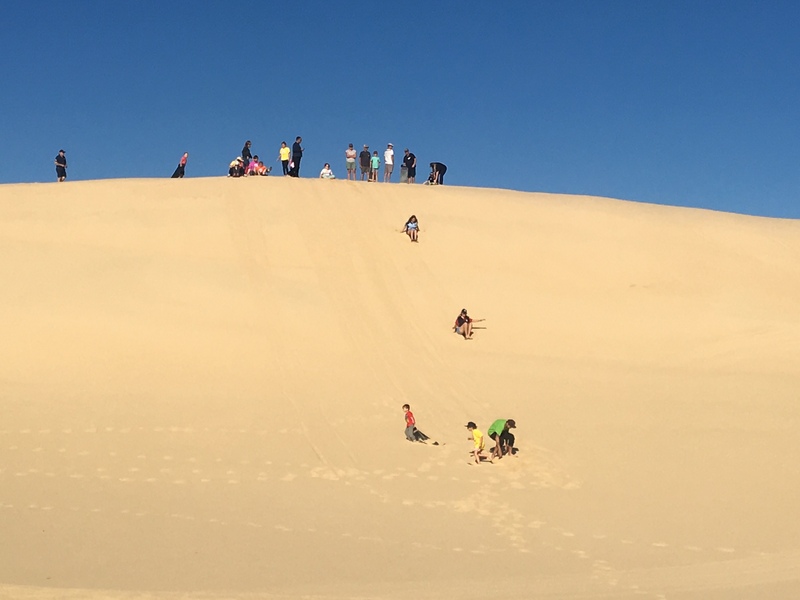 This day out gives sick kids a chance to have a ride in a four wheel drive over the sand dunes, do some “dune surfing” and enjoy the sunshine. 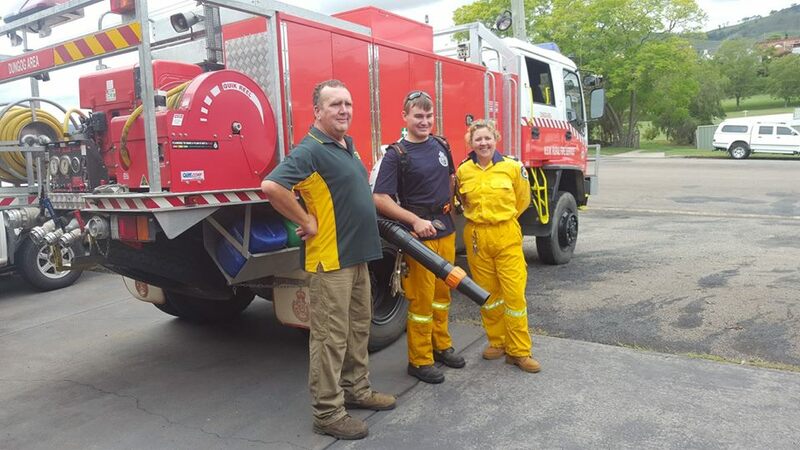 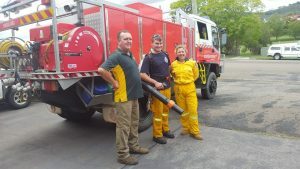 This year, some of our members club took on sausage sizzling duties, while others provided rides for the kids.